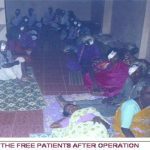 – Daily O.P Hours : Morning : 9.00 a.m to 2.00 p.m, Lunch : 2.00 p.m to 4.00 p.m Evening : 4.00 p.m to 9.00 p.m.
– Round the Clock Service for In-Patients. 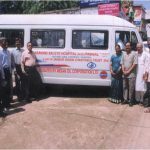 – Food and Transport provided on request for Surgery patients at a nominal cost. 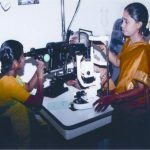 – Hi-tech Annai Optical shop Catering to people of all financial segments . 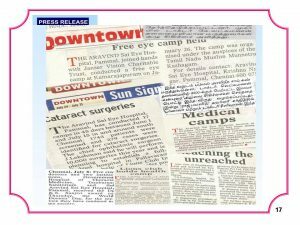 It houses all high quality and branded frames and branded lenses at nominal cost. 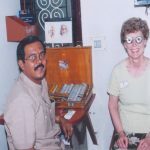 Also caters to normal budget frames and lenses also. 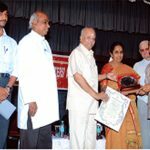 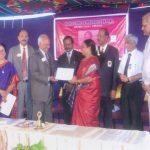 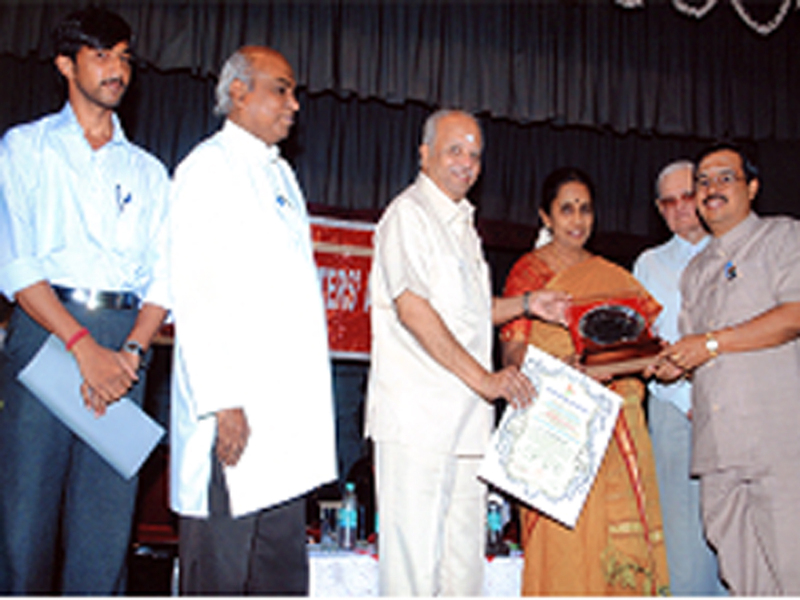 – INDIAN MEDICAL ASSOCIATION recognized Institute for conducting job-oriented Diploma courses for Ophthalmic Techniques. 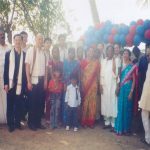 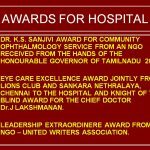 – The free Section of the hospital is being run by the Trust called Jansar Vision Charitable Trust, which is exempted for donations under 80 G of Income tax. 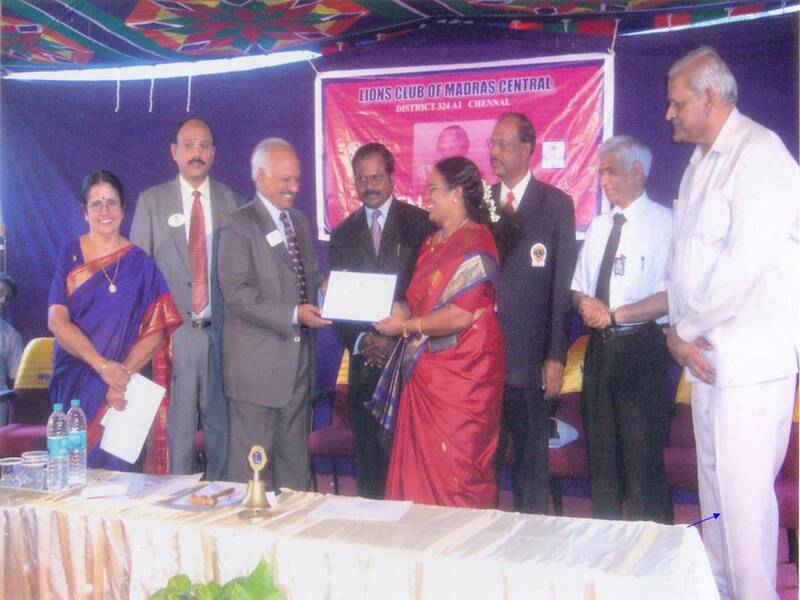 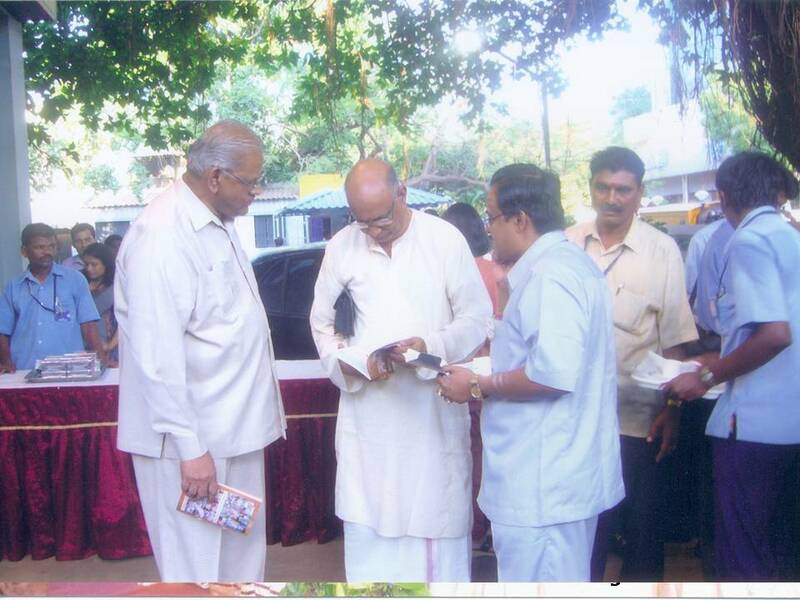 The Trust also got registered for FCRA ( Foreign Contribution Regulation Act) and 12 AA. 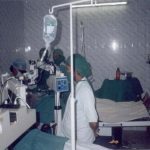 -The nominal cost Cataract Surgeries are being done under the charitable section of Jansar Vision Charitable Trust (JVCT). 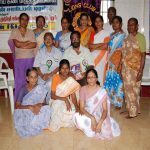 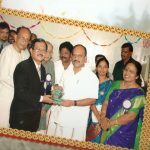 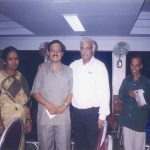 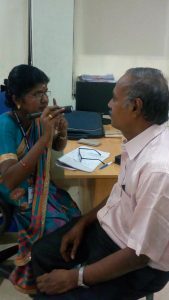 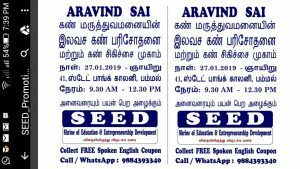 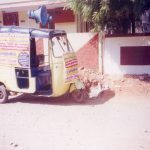 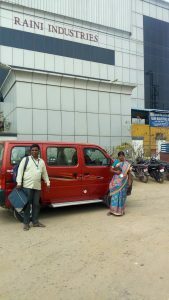 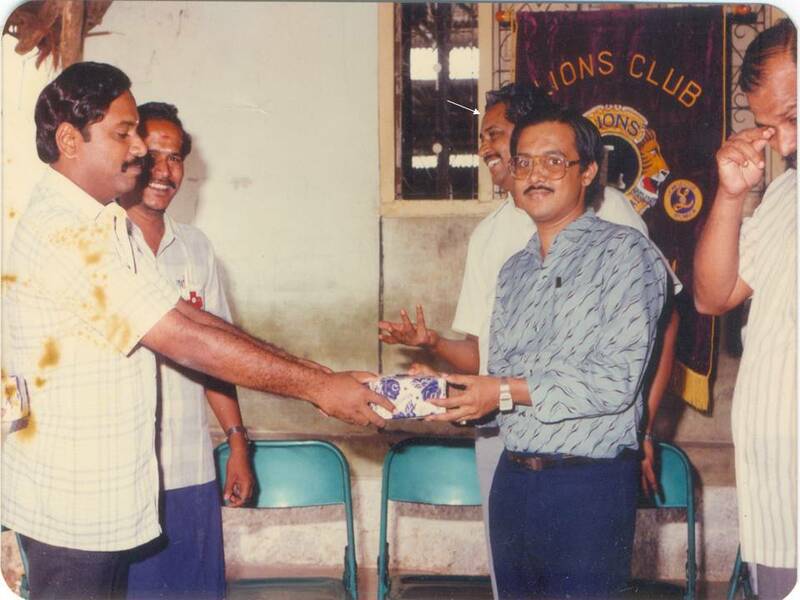 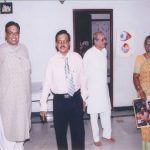 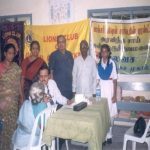 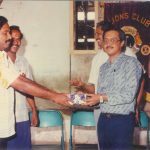 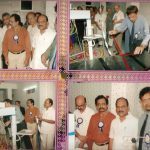 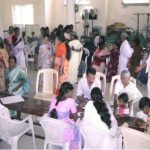 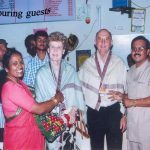 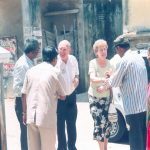 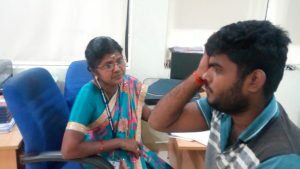 – It is also an NGO under the District Blindness Control Society (DBCS) under National Programme of Control of Blindness (NPCB) for Conducting free Eye camps in Kancheepuram and Thiruvallur Districts. 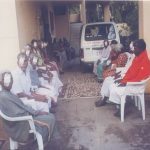 – Free Eye Screening Camps are conducted in various places by the mobile testing team, patients with cataract are selected for surgery, transported to hospital, made to stay in a spacious and convenient dormitory accommodation, surgery performed the next day and discharged on third day, after giving medicines and cataract glasses and again dropped back in the camp site itself. 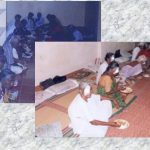 – They are provided with three times food and two times tea on all these days. 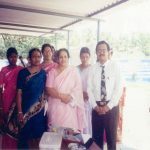 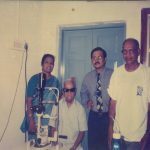 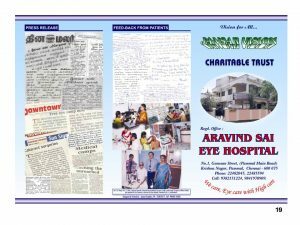 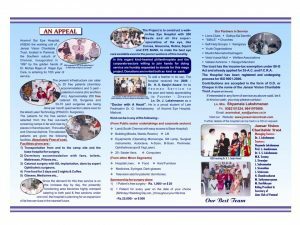 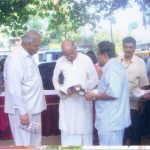 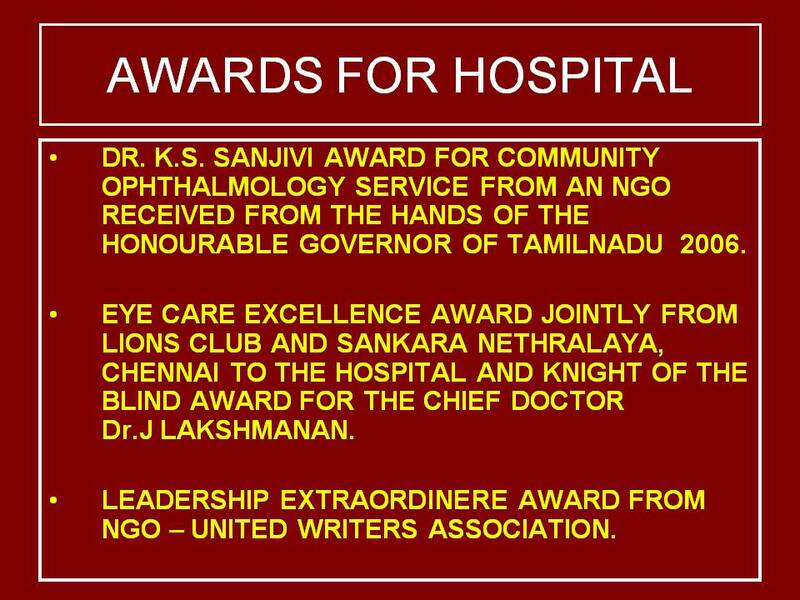 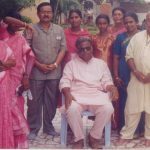 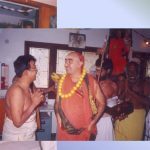 The trust is occasionally funded by good-hearted –Philanthropists for free cataract surgery on their birthday, wedding day etc., or for Annadanam for free patients.